MANAGING YOUR CAMPAIGNS JUST GOT EASIER! At iMAGECLOUD we’re passionate about enabling the simplification of the creative process and we strive everyday to be the best at it. 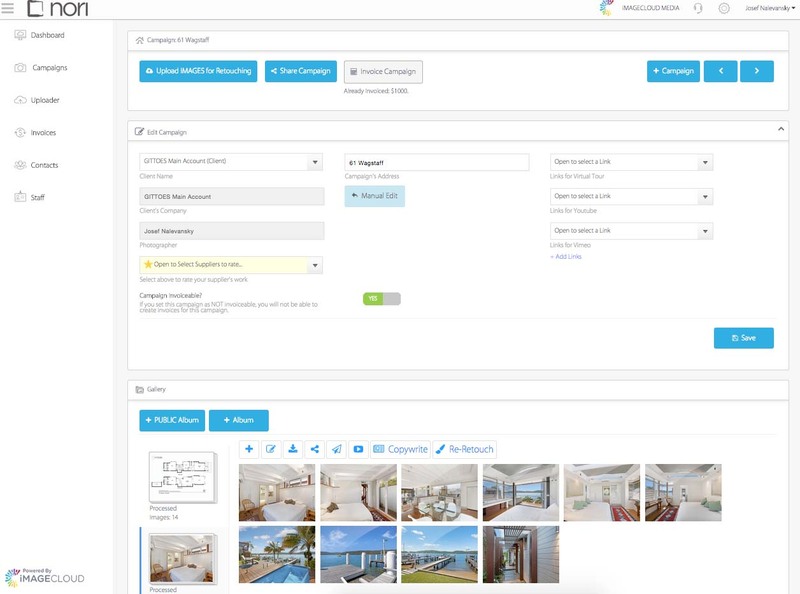 iMAGECLOUD was conceived from the idea that property photographers can have a simpler user experience when interacting with customers, vendors and suppliers. Today we’ve made ‘simple’ a reality with our new Share your Campaign feature found within NORI. NO MORE JUST SHARING GALLERIES! From today Sharing your Campaigns within iMAGECLOUD just became a whole lot simplier. With NORI’s new Share a Campaigns feature you have the option to release campaigns without your clients having to login. Should they wish to login into NORI for a richer experience they can do so directly from the Shared Campaign page. 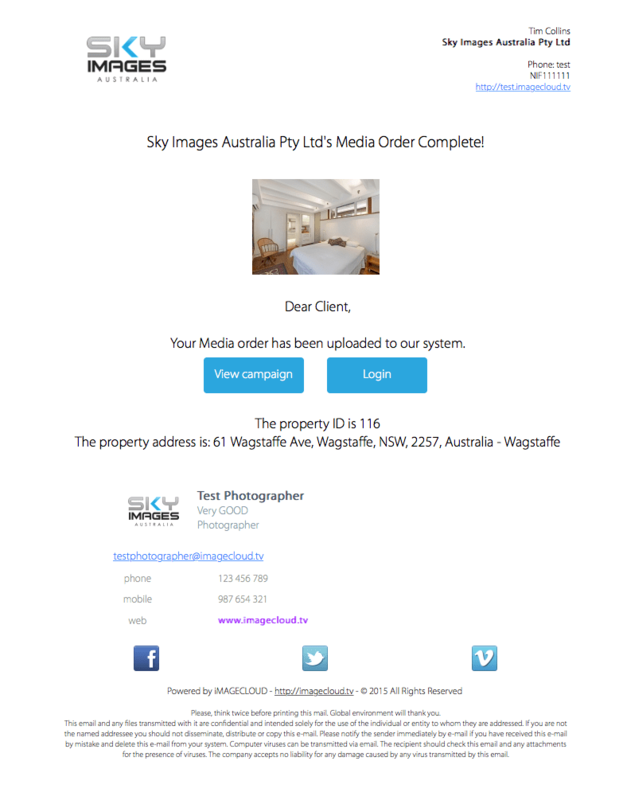 You can also Share a Campaign with your clients or email addresses directly from any campaign . To activate this new feature it’s as simple as flicking a switch within your profile. 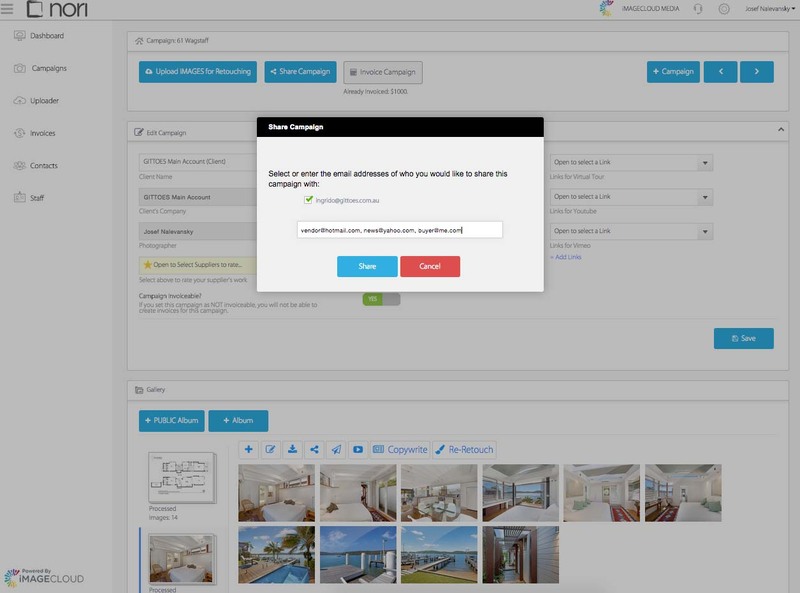 With this new NORI Campaign feature turned on, whenever a finished campaign is released, changes ownership or is manually sent from the Share a Campaign button, your client or chosen recipients will receive a personally branded email from your company to view the campaign on a personally branded Campaign Page or they’re given the option to login directly to their NORI account. PERSONAL CLIENT COMMUNICATION FROM NORI ! 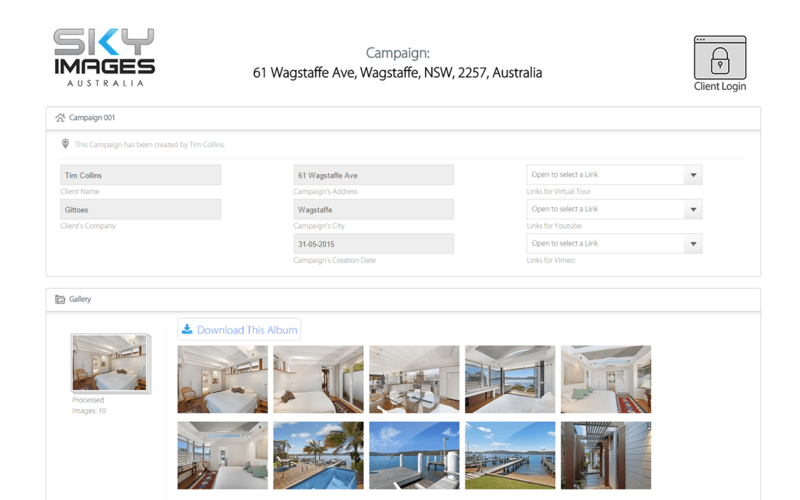 Once at the Campaign Page your client or email recipient can download and view all the material associated with that campaign, from video, stills, 3d Scans, Interactive Floorplans or related campaign material. PERSONAL CAMPAIGN PAGE FROM NORI ! THANK YOU iMAGECLOUD MEMBERS ! Our culture of continuous improvement and innovation allowing members to deliver the best possible service to their customers is our number one priority. We’d like to thank the committed and loyal members that take their valuable time to assist our development and support team, without your continued feedback and input these updates wouldn’t be possible.